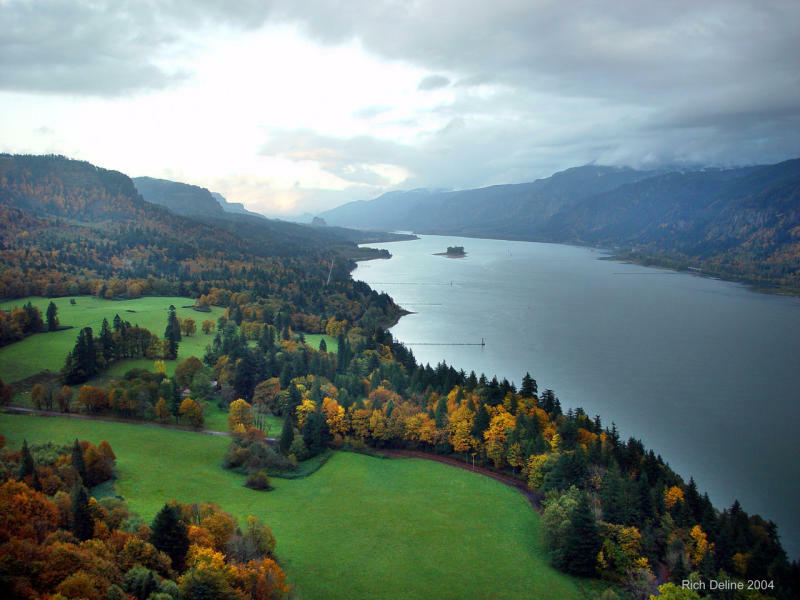 Cape Horn offers a rugged, 7-mile workout that rapidly ascends the cape’s rocky slopes. Severe drop-offs provide stunning viewpoints, and steep switchbacks zigzag up the rocky terrain. For those looking to explore the trail for the first time, guided hikes are offered by the Friends of the Columbia River Gorge.